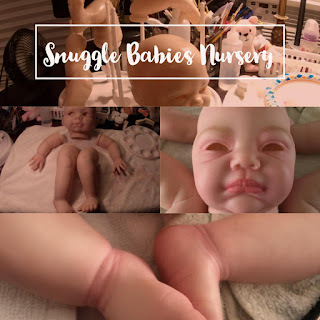 Snuggle Babies Nursery: Just having fun! Feel free to use these graphics to link to me! if your site is related to the Reborn Baby Doll industry.